It automatically connect to the right WHOIS server, according to the top-level domain name, and retrieve the WHOIS record of the domain. It support both generic domains and country code domains. Fixed to display full information for .name domains. Client utility that communicates with WHOIS servers to obtain domain registration information. 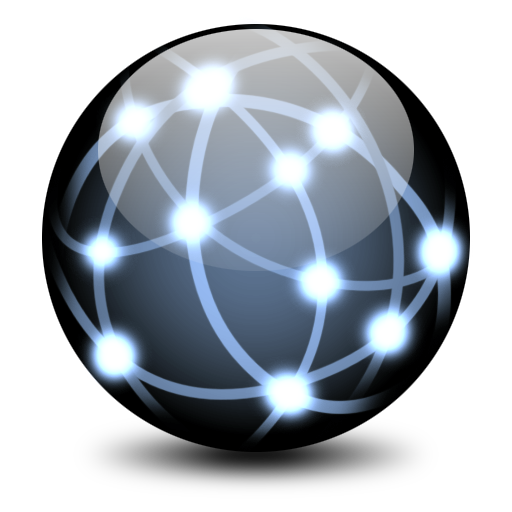 Network tool that shows information about the owners of any IP address or Internet domain.